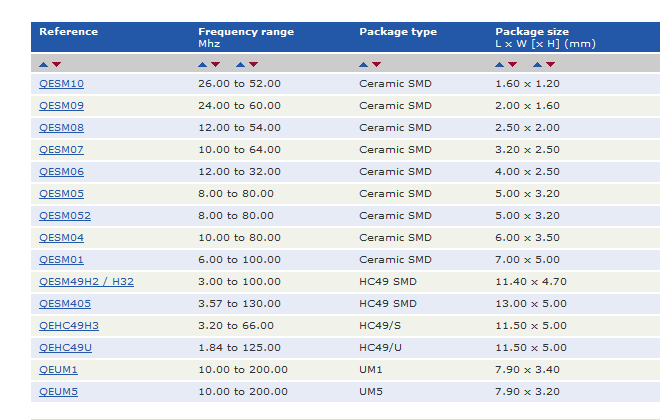 Rakon is a global high technology company that designs and manufactures world leading frequency control solutions. Rakon supplies the following markets: telecommunications, global positioning, space solutions, defence solutions, Internet of Things, medical technology as well as new and emerging markets, such as commercial and government programmes. 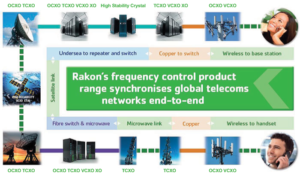 Rakon has an extensive portfolio of products for the following applications: wireless control and GPS, test and measurement, smart power grids and metering, Machine-to-Machine (M2M) and the IoT, avionics, airborne systems, communications, radars, submarine cable networks, oil exploration and other RF and digital applications requiring precise radio or data communications. 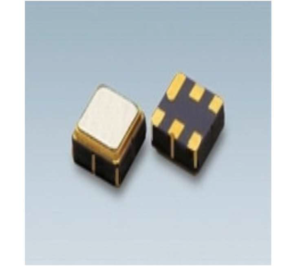 Within the company there is another division – TEMEXPRESS, specialized in the following products: SAW filters, SAW resonators, crystal resonators, crystal oscillators and crystal filters. Temexpress supplies the following markets: automotive electronics, cordless phones, alarms, microprocessor clocks, automatic meter reading, digital video & audio broadcasting, wireless LAN, home automation, radio links as well as traceability and access control. Representative for: Slovenia, Croatia, Bosnia and Hercegovina, Serbia, Montenegro and Macedonia. Applications: Wireless Security Systems, House Automation, Automatic Meter Reading, Payment Terminals, Toll Gates. Applications: Telecom Applications, Broadband Applications, Broadcasting, Home & Building Applications, Medical Applications and GPS receivers. ©INTERKONT BERGER 2019 All rights reserved.